DEVON U14s finished third in their pool at the ESCA Festival staged at King’s Taunton. Derbyshire, Buckinghamshire, Gloucestershire, Shropshire and Middlesex were the other counties in the same pool of 50-over games. Hopes were high in the Devon camp of challenging for the title after wins over Derbyshire then Buckinghamshire. A day three disaster against Gloucestershire dented Devon hopes. Despite Torquay’s Sonny Baker performing a hat-trick against Shropshire, game four got away from them too. The game against Middlesex at the end of the week was washed out, not that Devon had much riding on the game other than battling it out for third or fourth place. Baker, who was Devon’s bowler of the week with 11 scalps, took a wicket with the first ball off the festival bowled against Derbyshire. Baker finished with 2-10 from five overs. He was well supported by Charlie Ward 2-16 and spinners Taylor Ingham-Hill 2-19 and Jack Ford with an impressive 3-8. Derbyshire were all out for 84 in 25 overs, which meant Devon batting before lunch. Both openers perished before Tom Reynolds (52no) and Ingham-Hill constructed a 57-run partnership to set up an eight-wicket win. Buckinghamshire were more obdurate, reaching 189 in 39 overs. Ethan Turner made 58 and Devon assisted by chucking in 53 extras. Ingham-Hill (4-18) impressed in an otherwise unimpressive bowling performace by Devon. 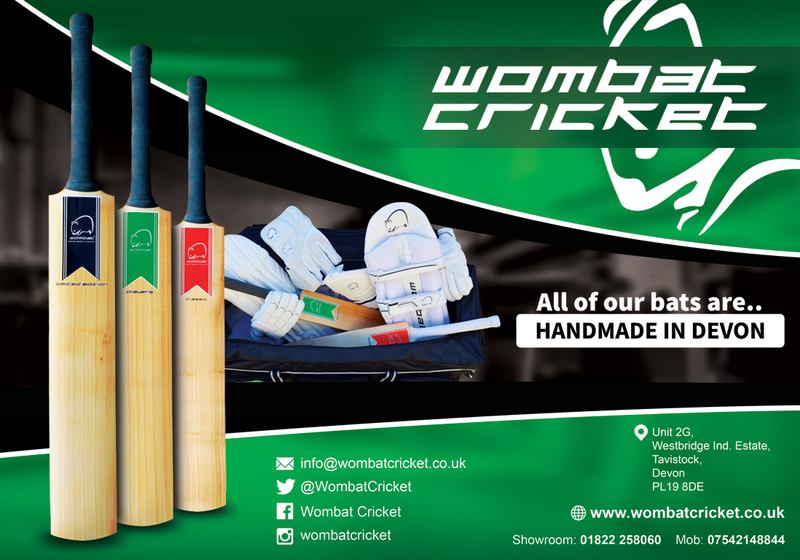 Again Devon batted before lunch – and again they lost a wicket. After lunch Devon produced what was to be their best batting display of the week, with new opener Dylan Hurst (30), skipper Joe Du'Gay (57), Elliot Hamilton (59no) and Ben Beaumont (21no) getting Devon over the line in only 28 overs. Going into the game against Gloucestershire it seemed Devon and Middlesex would be meeting on Friday in the pool decider as both sides had demolished opposition on days one and two. In a game reduced to 45 overs each due to rain, Devon inserted Gloucestershire and bowled them out for 135. Ingham-Hill (3-39) was the stand-out bowler. Hurst, Josh Farley and Hamilton had two wickets each. Devon were all out for 62 in reply. Hamilton (27) was the only batter in double figures. Shropshire, the surprise package of the tournament, scraped home by one wicket in game four. 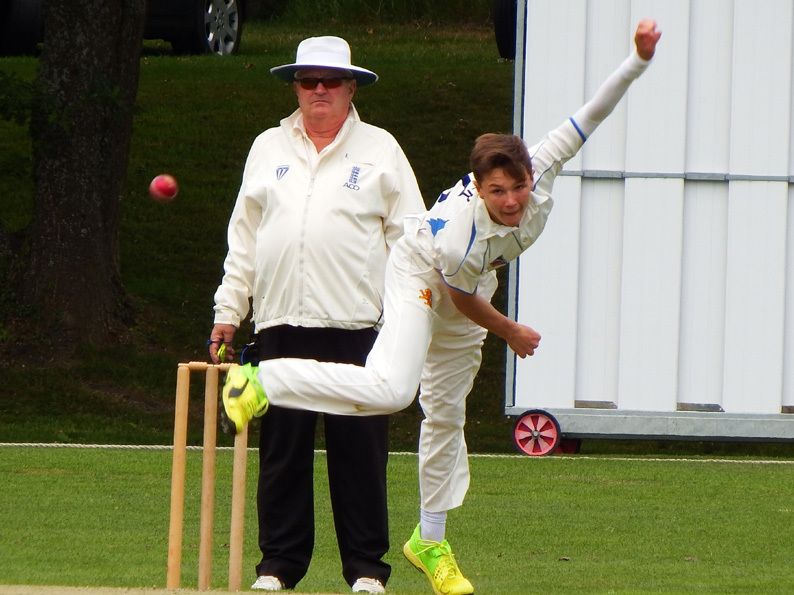 Devon struggled to 117 for nine in 50 overs – Jack Ford top scoring with 32. Devon required something special to turn avoid another defeat and, one cue, Baker took a couple of wickets in a hostile opening spell. Shropshire were a rocky 42 for five after 12 overs with Devon applying pressure. Baker came back for a second spell when Shropshire were 95 for five and promptly took a hat-trick. Devon had a chance but crucially for the Salopians skipper Naill McAdam was still there. He was dismissed for 45 with the score on 109, but the final pair saw Shropshire home. Shropshire went on to win the pool. Middlesex were 156 for seven after 33 overs when the final game was abandoned. Baker finished with two more wickets, as did Ford. Devon’s batsman and player of the week was Hamilton, who scored 99 runs in three innings, fielded well and took three wickets. Ingham-Hill with 10 wickets gave Baker a run for his money as bowler of the week. 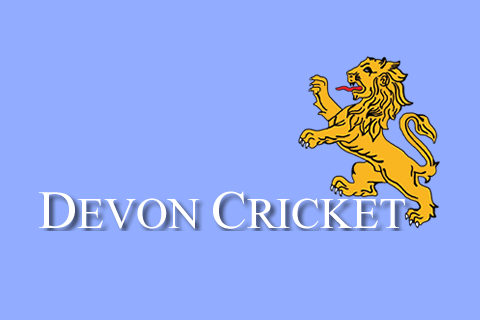 Devon return to ECB Cup action against Dorset this Sunday (July 30).